The Good Book is very clear. For whatsoever a man soweth, that shall he also reap. This ancient reality has hit Cabinet Secretaries like a sledgehammer. 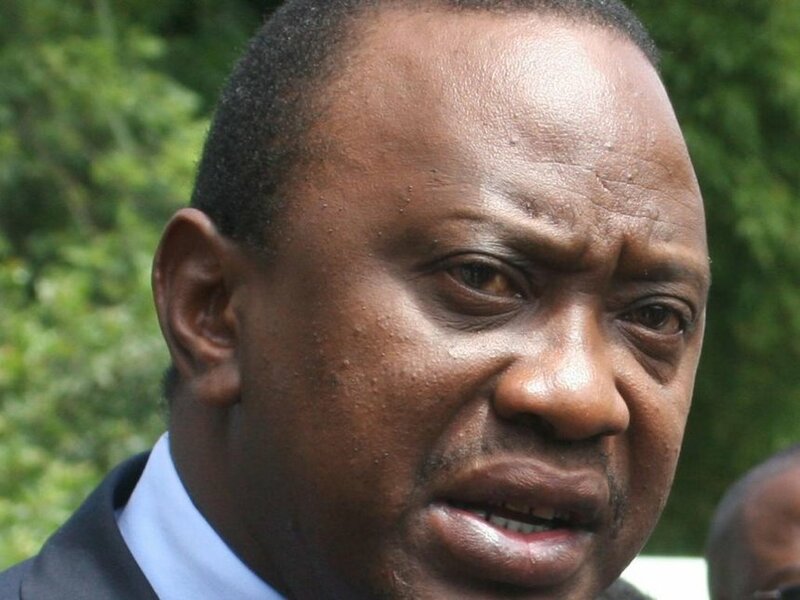 Those who are suspecting they have been a liability in President Uhuru Kenyatta’s administration have panicked. Lobbying has hit a crescendo. Yesterday, a section of Meru elders shocked the nation. They said they will appreciate it even if Uhuru only retains their man, Land CS Jacob Kaimenyi, as a Principal Secretary. They do not mind a demotion. They outlined the minister’s achievements with gusto. Kaimenyi is a distinguished academic and dentist. He was moved from the Education docket in December 2015. Politics is the art of the impossible. Nothing exemplifies this than a bare-knuckled approach by an ODM member. The influential lawmaker has vigorously stepped up intense lobbying among the Jubilee rank and file to have the party nominees to EALA sail through Parliament. Rattled by Jubilee’s near-super numbers in the House, the ODM official has been holding meetings with powerful JP leaders in both Parliament and a top city hotel. There are reports that cash could have changed hands and more could be flowing in in a bid to tilt the scales in favour of specific candidates fronted by the opposition. A Jubilee politician from Nyamira, who frenetically traversed the county to campaign for President Uhuru Kenyatta, is a dejected man. The academic, who runs a school, is said to have been frustrated after he failed to make it to the lucky 15 names submitted to Parliament. The politician had been bragging that he was assured of a slot at the EALA, but the latest change of events has left him a bitter chap. He was overhead complaining at a Kisii hotel how he spent a lot of resources in propping up Jubilee in the county to no avail. “It is embarrassing when you don’t reap where you sowed,” the politician said. A communication department of an influential ministry is under siege. Employees working in the department, which is located at Postbank House, have not been accessing their office for a while. Reason? The parent ministry has failed to pay rent said to have accrued to millions of shillings and the landlord has locked up the offices. The landlord has also chained the door in a maximum blockade. Staff have been showing up at work, but resort to fidgeting with their phones at the expense of taxpayers who pay their salaries. It is not clear why the ministry has been accumulating rent arrears, despite huge allocations from the Treasury annually.